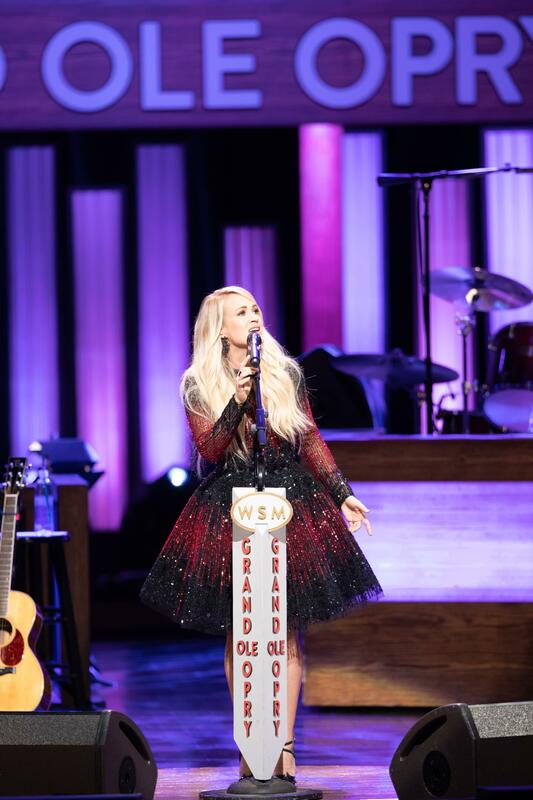 As a child growing up in Oklahoma, Carrie Underwood watched the Grand Ole Opry on television at her grandparents’ house. 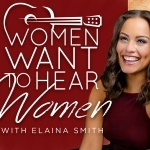 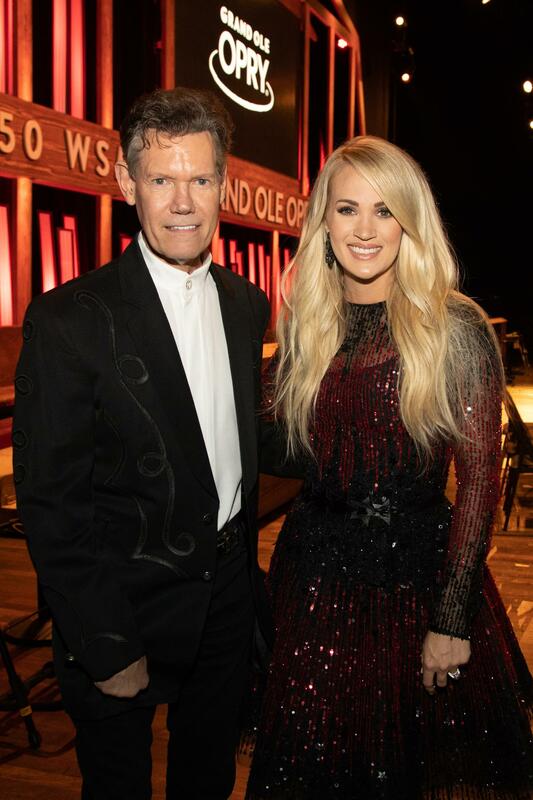 Just three years into her country music career, childhood hero Randy Travis surprised Carrie with a Grand Ole Opry invitation at a performance in March 2008. 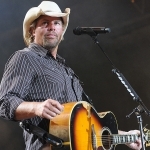 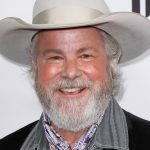 Less than two months later on May 10, 2008, fellow Okie Garth Brooks inducted her into the esteemed organization. 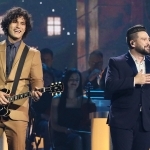 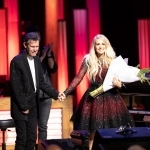 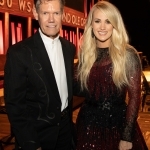 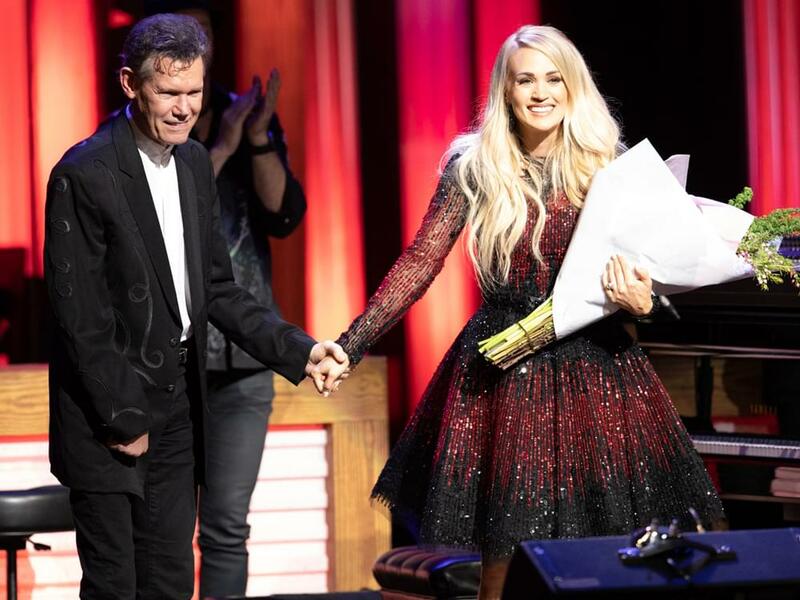 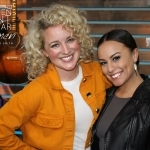 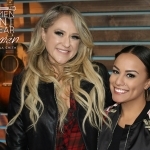 On May 11, 2018, Carrie celebrated her 10th anniversary as a Grand Ole Opry member by once again performing on the Opry stage—and she got another surprise from Randy Travis. 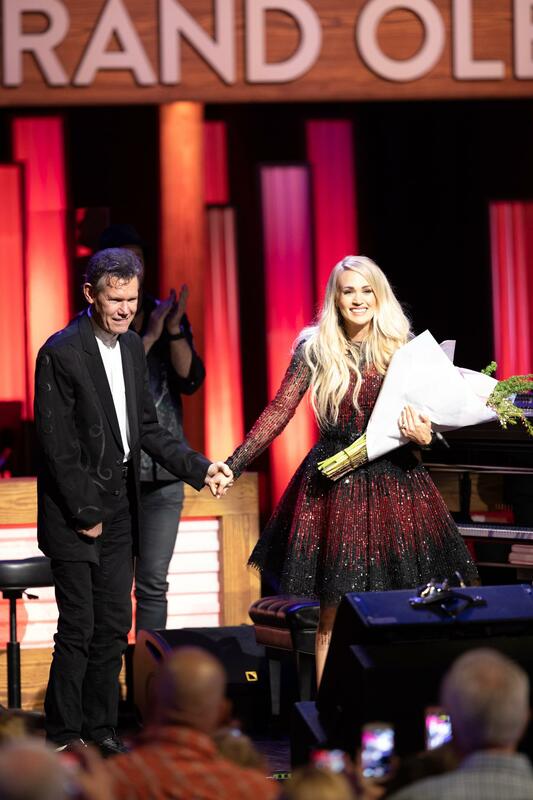 After Carrie sang “I Told You So,” Randy stepped onstage to congratulate her on 10 years of Opry membership.